The number of international productions and co-productions hasn't stopped increasing in recent years, and as a direct result, projects that need actors who can speak English. 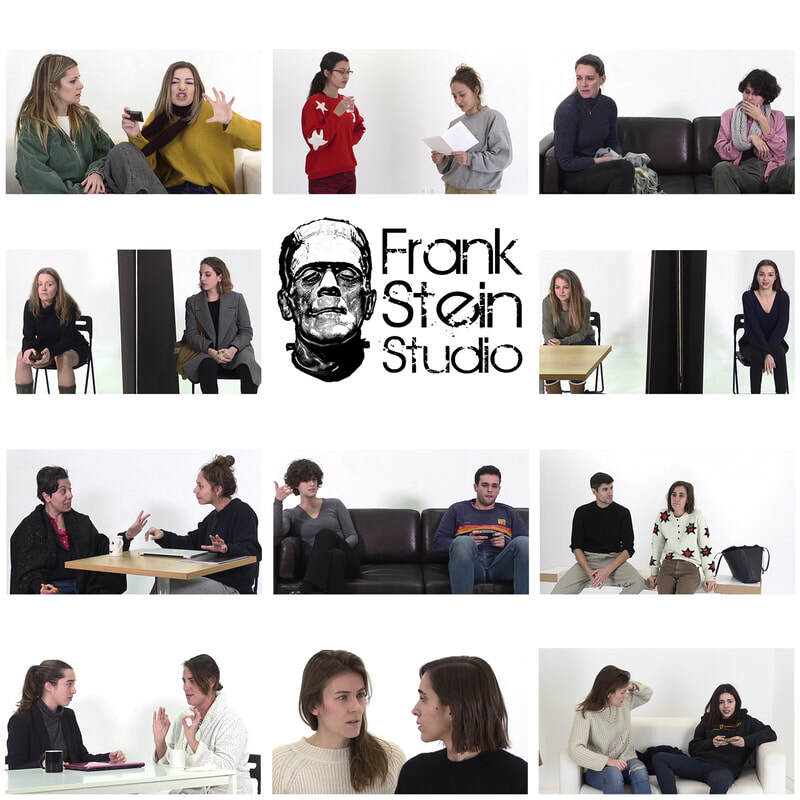 On this 8-week course, you'll have the opportunity to improve your English and train as an actor in front of the camera with scenes from different genres. In this new season of Acting in English, we've introduced two new levels to the programme. In addition to two groups which will run as normal, we are now offering a beginners group specifically for non-actors and those with little experience, and also an advanced group geared towards professional actors currently working in the industry.